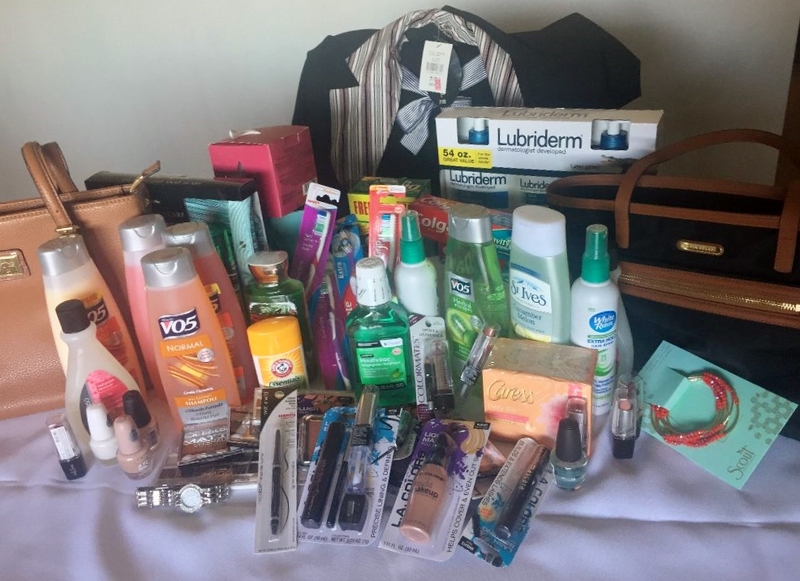 Sharing hearts, energy and time, the Allegheny County Board recently launched a three month campaign to uplift women in the Pittsburgh area by gathering women’s professional needs items. With our motto in action, the LAOH Allegheny County Board and LAOH County Divisions participated in an unified campaign and together gathered over 3K of in-kind donations for Dress for Success, a local non-profit empowering women. Items for donation included, new cosmetics (shampoos, conditioners, lotions, etc.) 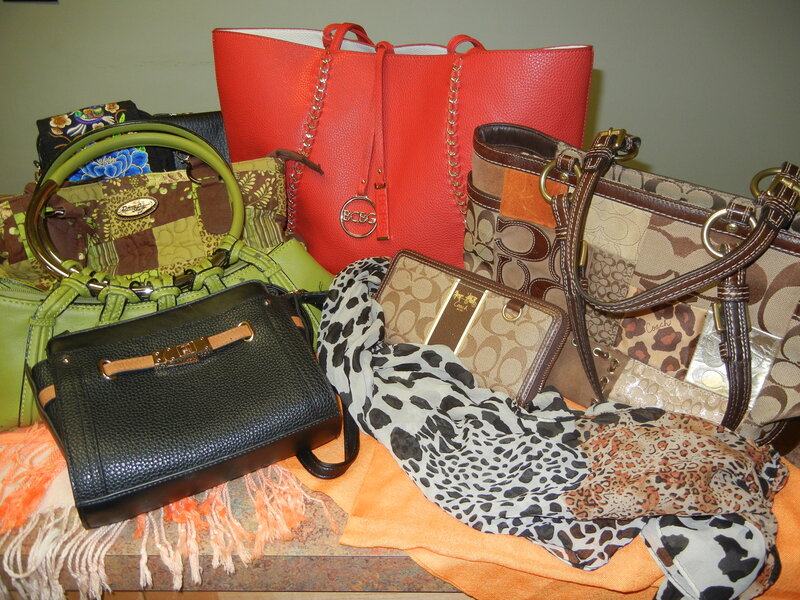 almost new jewelry, purses, shoes, accessories new or very new clothes for women entering or re-entering the workplace after hard times. 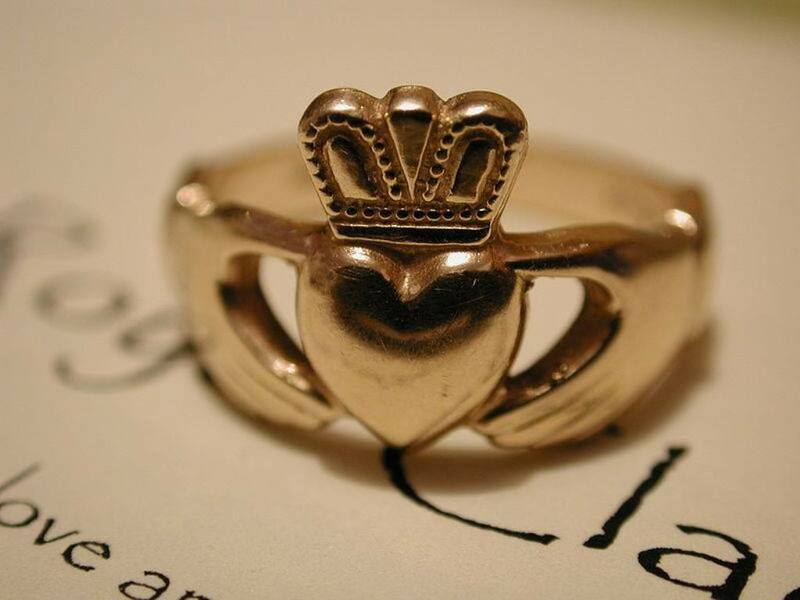 Indicative of our Irish spirit, amongst the donations was a claddagh ring symbolizing the hearts of the Allegheny County Board and Allegheny County Divisions’ combined time and energy in making the campaign a great success.